We’re winding down the school year here in the Pajonas household. This past week was lots of tales from school of cleaning out desks, compiling art to take home, returning books to the library, etc. Then we had a half day on Friday, the first of three to end the year. School is over on Tuesday, and though it means an end to some free time, I’m looking forward to it. I get to “sleep in” in the summer since camp doesn’t start until 8:30am on most days. I’m looking forward to the extra sleep. On the writing front, I continued to work on the Miso Cozy novella, MATSURI AND MURDER, all week long. 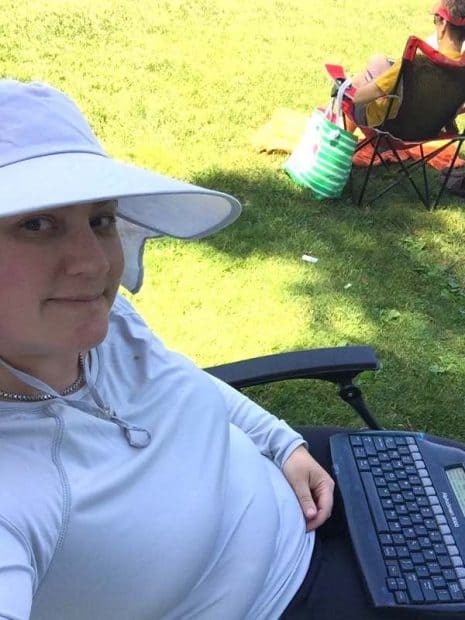 I mostly hit my word counts for each day, and I’m on target to finish on time. I’ve enjoyed this story and the mystery, the change in location. I’m looking forward to publishing it for you all. This weekend was lots of pool! Yay! The weather was fabulous so we were there both days. Today we celebrated Father’s Day by going to the pool, treating my husband to a day where he had to do very little, and grilling outside. It was a great way to spend the day. I love taking photos of wild mushrooms. 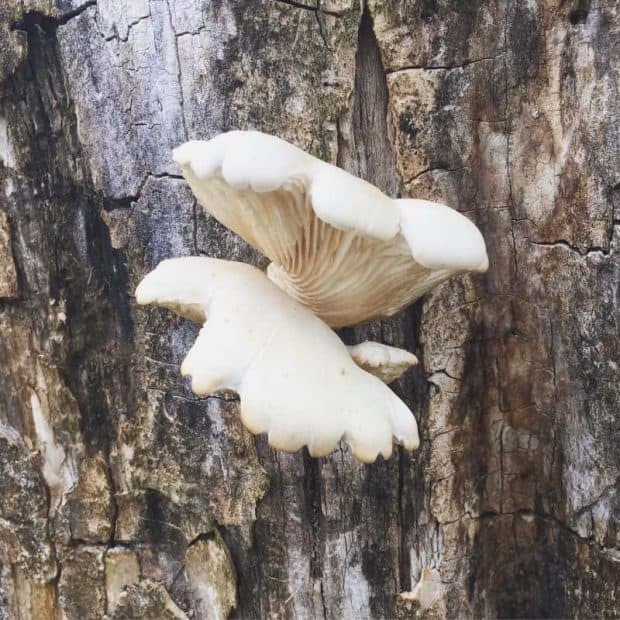 This one is growing off the tree across the street from my house. 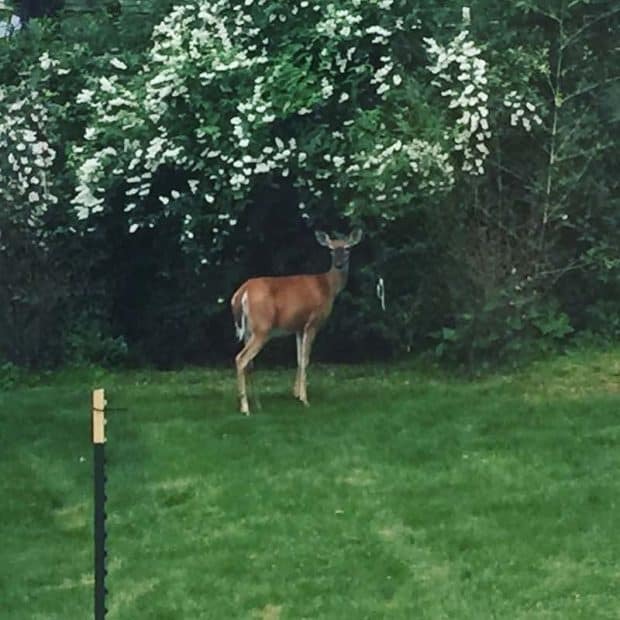 The deer have been around a lot lately. 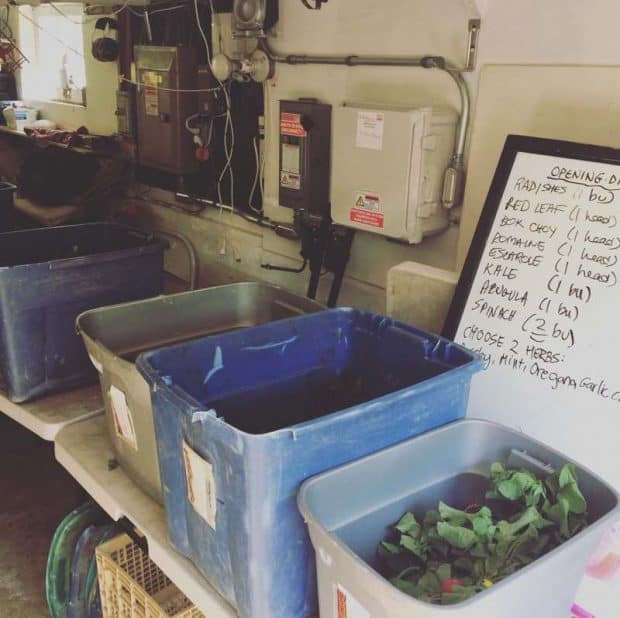 Our CSA (Community Supported Agriculture) share started this past week! Lots of greens means lots of salads. Mmmm. I had breakfast with a good friend of mine halfway through the week. 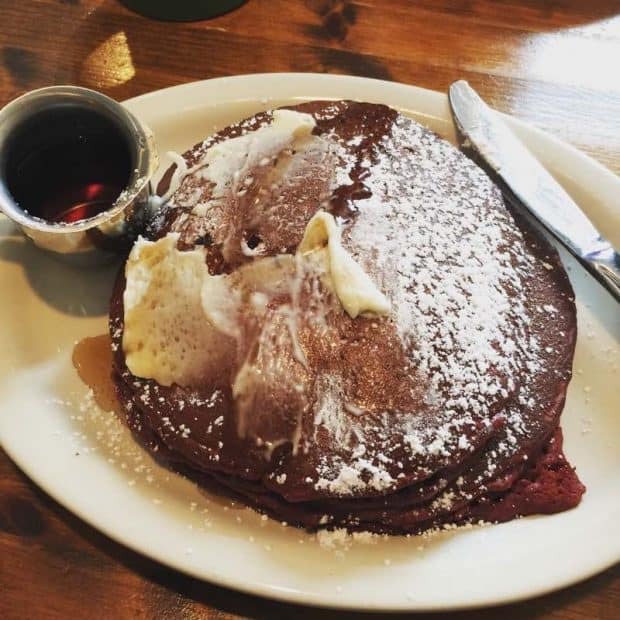 These red velvet pancakes are so good. 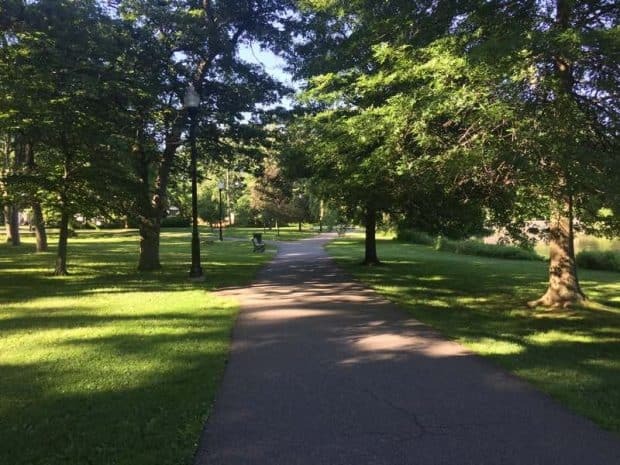 My park has been so beautiful, so green. 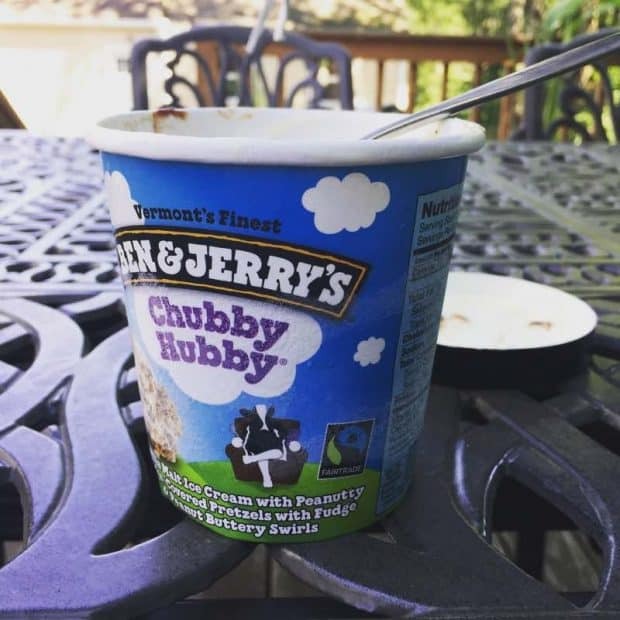 I enjoyed some middle-of-the-day Ben and Jerry’s this week. 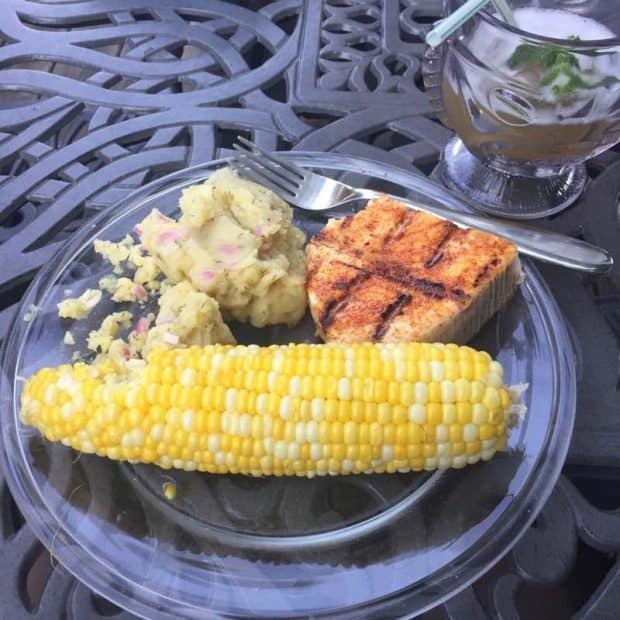 Father’s Day dinner was swordfish on the grill, corn on the cob, and dill potato salad. 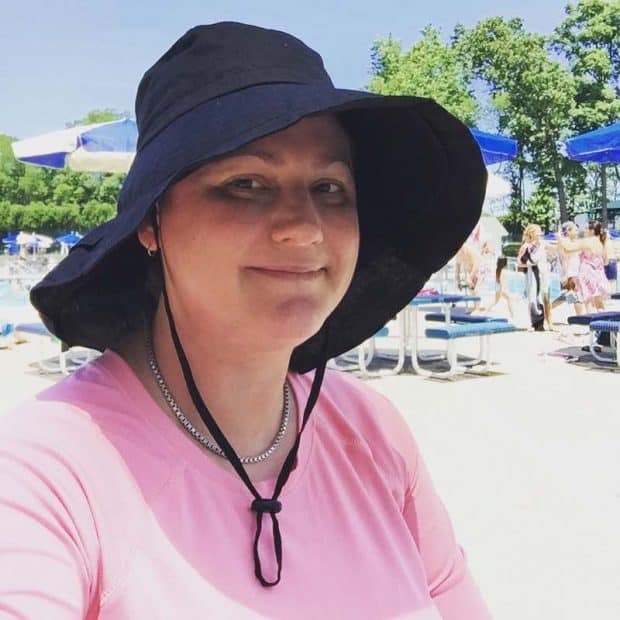 And yes, my trips to the pool comprised of big floppy hats and long-sleeve SPF shirts.